Dual Pixel AF: is it a game changer for autofocus? Introduced with the EOS 70D DSLR camera, from Canon, in 2013, Dual Pixel AF was more recently added as an option to the EOS Cinema Line models C100 and C300. Is the AF system so good that even professionals want it? 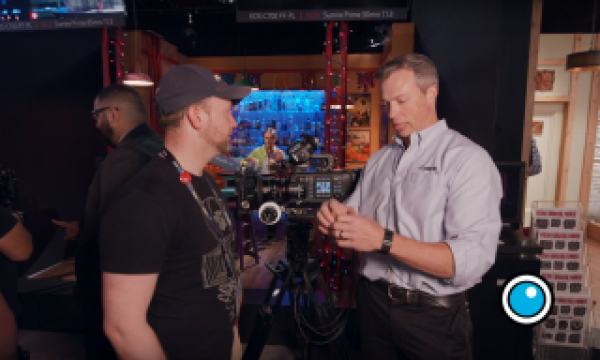 Real cinematographers focus by hand… or hire a focus puller who knows exactly how to focus lenses. But what happens when you’re a one-man band doing run and gun productions? AF may be your best friend, say some professionals. Dual Pixel AutoFocus was first introduced in 2013, in a DSLR, the EOS 70D, a model listed in the professional area of Canon, but priced within the reach of most people wanting the specifications this model offers. One interesting aspect of the camera and the reason why many have chosen it, is the autofocus system used, based on a technology Canon presents as a game changer. 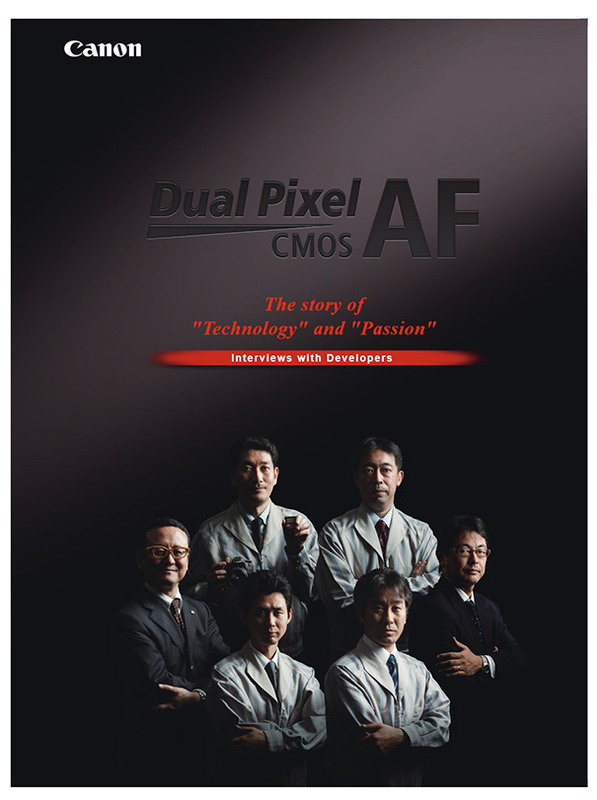 We all know how hard the marketing department from companies tries to find powerful adjectives to sell their products, but this time Canon may have used the right words, as one discovers browsing online for comments about the benefits of Dual Pixel CMOS AF, simply Dual Pixel AF or, DPAF, as some call it. 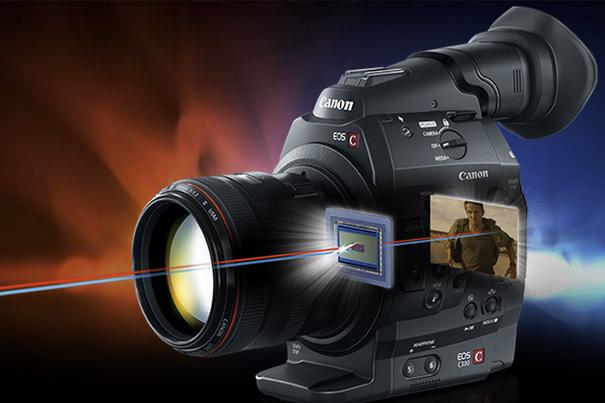 In fact, the system is so interesting – according to multiple users – that Canon decided, in 2014, to implement Dual Pixel AF in the original EOS C100 from their EOS Cinema line, and also on the C300. As far as I know, these models, for their price and specifications, are not used by families to videotape their kids, so there may be another reason for implementing AF on them. Philip Bloom is one name we can refer to when talking about Dual Pixel AF. 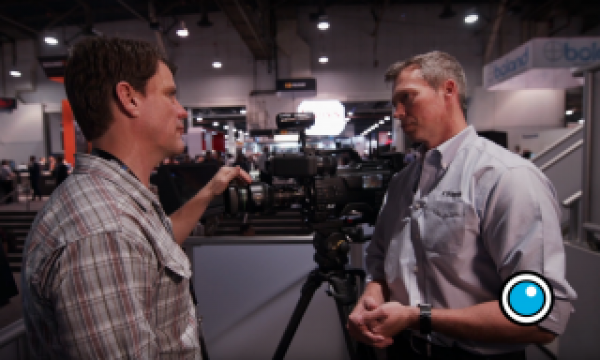 In a video interview from March 2014, Philip Bloom explains how the system works, its limitations – in the C100 – and why the investment to upgrade the original C100 to have DPAF may be a good thing for some type of productions and small crews. Take the time to watch it. It should be noted that Canon also introduced the Dual Pixel AF in the newer models of their EOS Cinema line, like the C100 Mark II, but has not used it in other DSLRs – either APS-C or Full Frame – besides the EOS 7D Mark II. 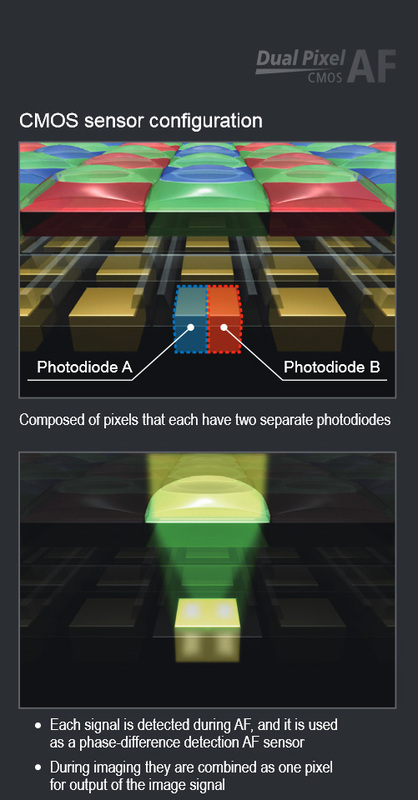 Other models use the Hybrid CMOS AF, which does not work the same way. On its review of the EOS 7D Mark II, December 2014, DPReview points out that “Video shooting is where the magic of Dual-Pixel autofocus really comes alive. The system is very good at tracking subjects as well as adjusting focus without hunting. We were often able to trust it in situations where we wouldn’t have trusted autofocus on most video cameras” and continues noting that while the EOS 7D Mark II does a good job, the EOS 70D does it better because it offers a touch screen that allows for fast and reliable changes in focus. This means that the EOS 70D is the cheapest DSLR (DSLRs are a category different from mirrorless and other models) available in the market offering DPAF. These are some of the claims from Canon regarding the system, published on a 8-page pdf document you can download and read entirely if you’re curious about the technology. You can also download another pdf document, from 2014, with a list of 103 lenses compatible with the system, a number which is growing as new lenses for Canon’s cameras come out. 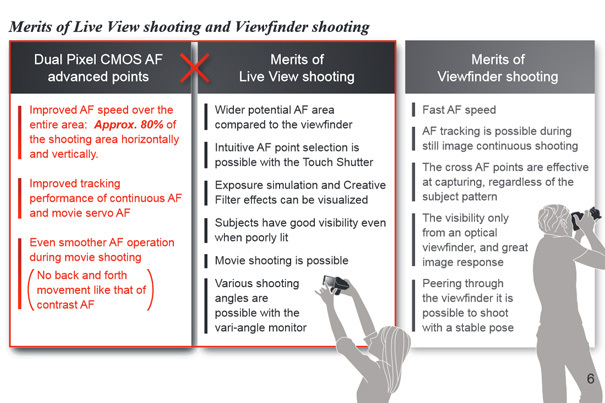 Dual Pixel CMOS AF technology has been designed for two shooting situations – Movie recording and Live View shooting. EOS Movies allows users to capture movies with a narrow depth of field, however a level of skill is required to do so with accurate focus. Dual Pixel CMOS AF has been developed to make it easy for new photographers to capture videos and easily control focus as the subject moves across the frame. With Dual Pixel CMOS AF, the management and control of focus in movie mode is quicker and smoother than ever before – perfect for shooting, ensuring there isn’t a drop in focus as the scene unfolds and subjects move around the frame. 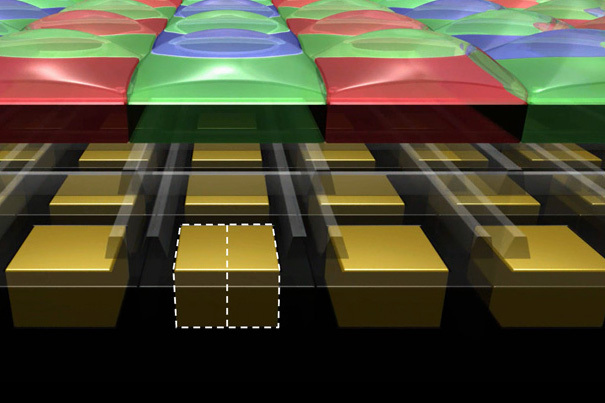 Dual Pixel CMOS AF was also developed to improve the AF speed when users shoot in Live Mode. 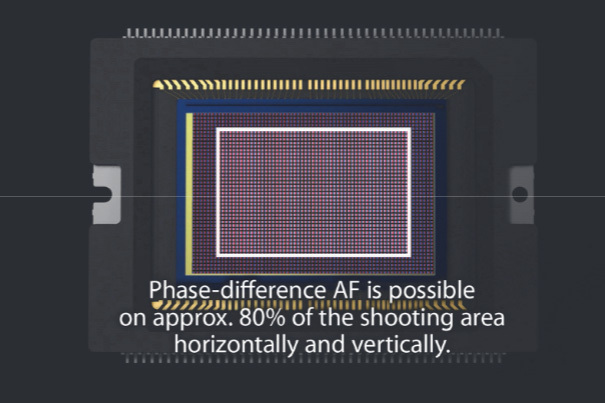 The new AF technology has been designed to allow photographers shooting with the high resolution Vari-Angle LCD to acquire quick autofocus, similar to the AF speed when shooting using the viewfinder. Canon’s idea with the system was to make video shooting accessible to more people, but does it mean that the technology is only for photographers shooting video, newcomers to video and the general public aiming to capture video of their families? 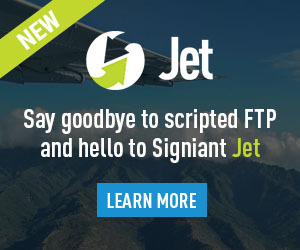 Aren’t professionals interested into AF? Well, if you browse through the web you’ll find multiple comments suggesting that, once the initial suspicion is over, videographers are using the technology as and when needed. What makes complete sense, I believe. 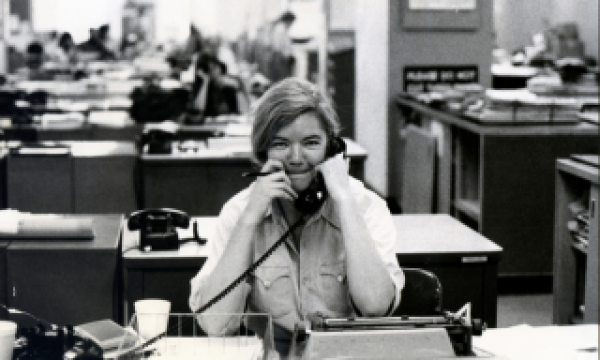 To read the whole article, visit the author’s website. 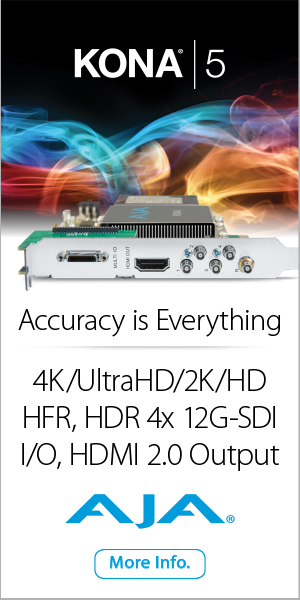 But let’s move on and look at a note on Abelcine’s website, titled “The Core Technology Behind Canon’s Dual Pixel AF”, published in August 2014. 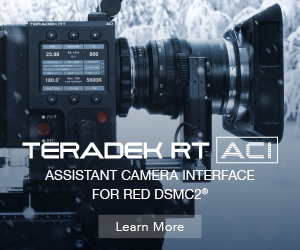 There one discovers that “AbelCine organized a focus group with select cinematographers and specialists from Canon to review the new Dual Pixel Auto Focus (DAF) upgrade for the C300 camera. The consensus was that for $500, this is a feature worth many times its cost, as it expands the universe of the types of shots that can be achieved.” Still not convinced? 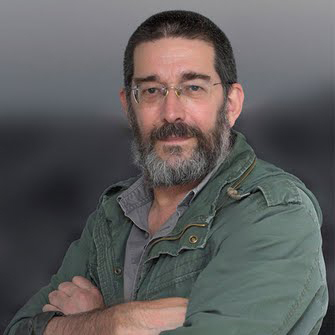 “After a short time with the Dual Pixel CMOS AF system I don’t think I would want to live without it again for documentary or news shooting – it’s that useful. It speeds up my shooting speed greatly; so far, I believe that when using this hybrid AF/manual focus technique I get far more shots in focus than I would just focusing by hand.” To read the full article visit NewsShooter website. 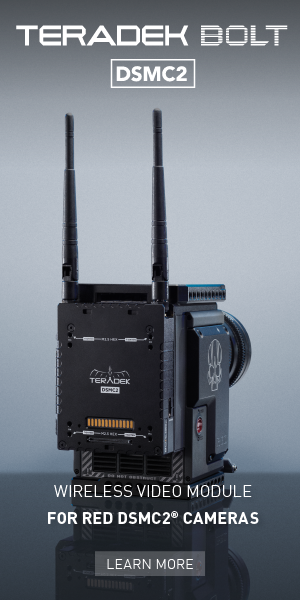 Is the Dual Pixel AF the solution to all problems and the end of the focus-puller as a profession? Obviously not! 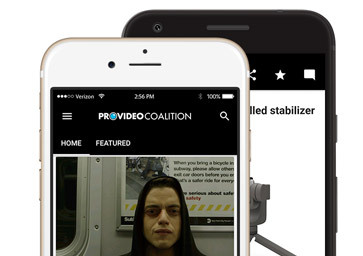 But as many of the people who tested it and use it suggest, it is a new and reliable tool in the toolbox of many videographers, one that, if availalbe, should be used when the right conditions arise. Isn’t that what technology is for?